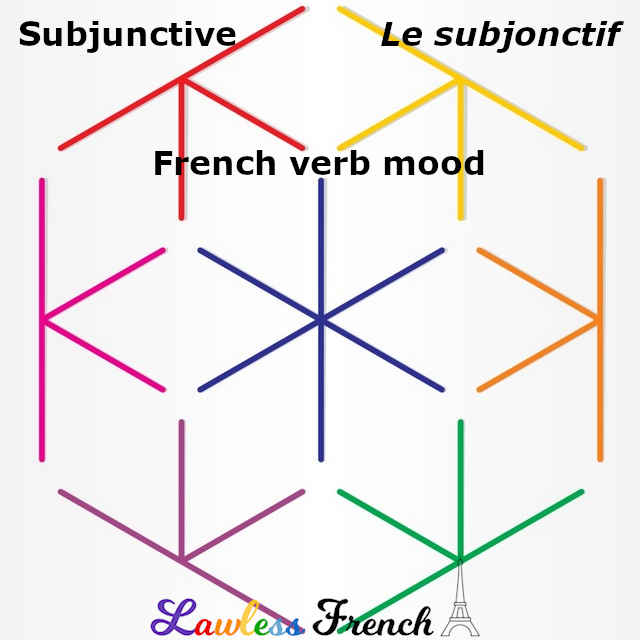 The subjunctive conjugations for many otherwise irregular verbs are regular, but not all. Stem-changing verbs and what I like to call very, extremely, or ridiculously irregular verbs have irregular subjunctive conjugations. Stem-changing verbs have a two-stem subjunctive conjugation. The present tense third person plural (ils) conjugation provides the stem for singular as well as third person plural subjunctive conjugations (just as it does for regular verbs), the upshot of which is that the stem change occurs in these conjugations. The stem for the first and second person plural is based on the present tense first person plural (nous) conjugation. * As opposed to irregular verbs that have regular subjunctive conjugations. As an impersonal verb, falloir has only one subjunctive conjugation: … qu’il faille.